These pictures are just a sample of some of the problems that I have encountered lately during home inspections in Louisville, KY and Southern Indiana. Some of the problems are minor cost-wise, but could result in an injury, illness or worse. 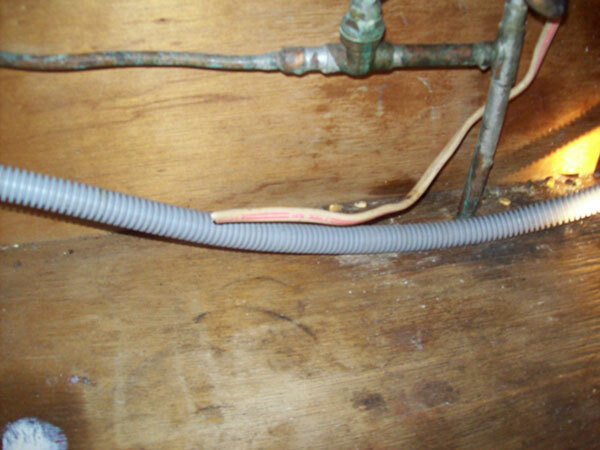 One of the problems on this page was estimated to cost in the neighborhood of $25,000 to fix! By the way all, of these houses closed and the items were repaired or escrowed by the seller due to my handling of the inspection. A happy ending to what could have been anywhere from a minor issue to a full-tilt nightmare. 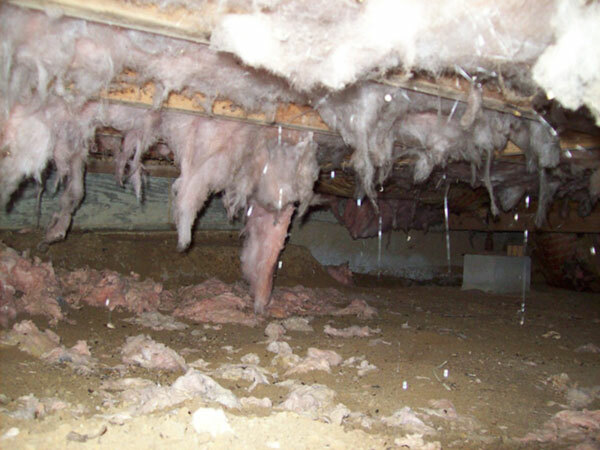 Crawl space with no ventilation, no vapor barrier, and very high humidity. 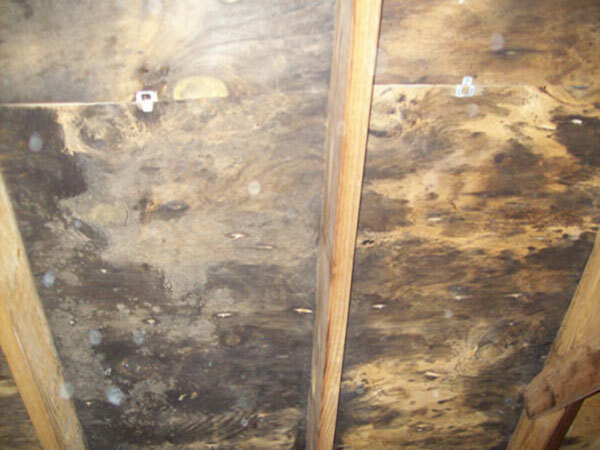 A perfect breeding area for mold. Beige line in the center of the cabinet is an energized electrical line that was left when a garbage disposal was removed. The wire is LIVE and a possible electrocution hazard. Plumbing vent cap still on – drains at this end of the house drained very slowly. Heavily deteriorated roof sheathing and attic rafters due to very high moisture in attic. 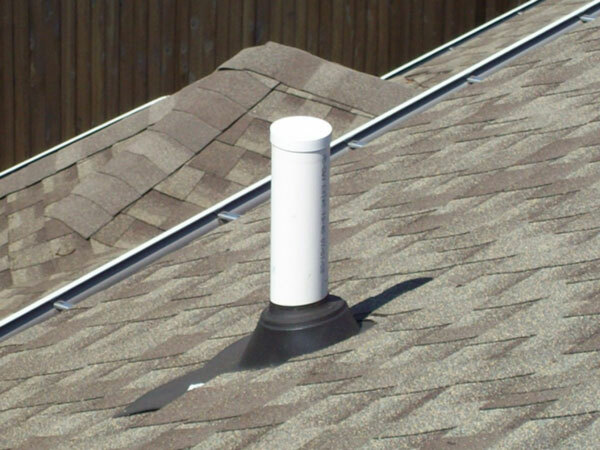 This was caused by the dryer vent being vented into the attic. 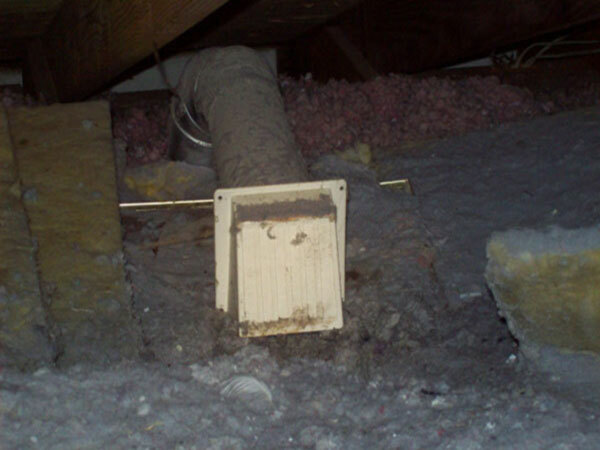 Dryer vented into attic – This caused extensive damage requiring a new roof, new sheathing, removal of moisture saturated insulation and mold mitigation. Total cost of improper venting over $25,000! Seller paid all cost, buyer was very happy! 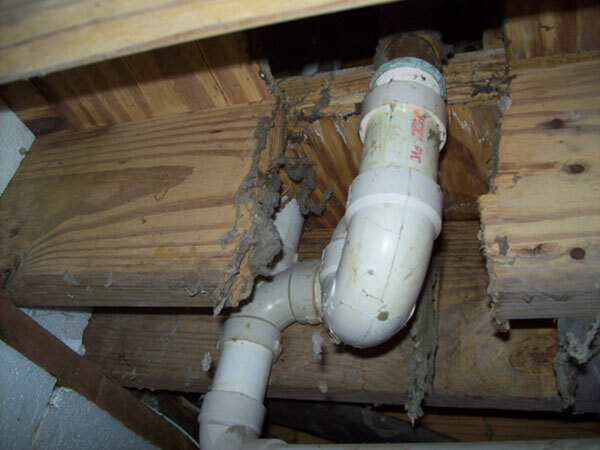 Floor joist damaged by plumber. Plumbers should not be allowed to own or rent a Sawzall! 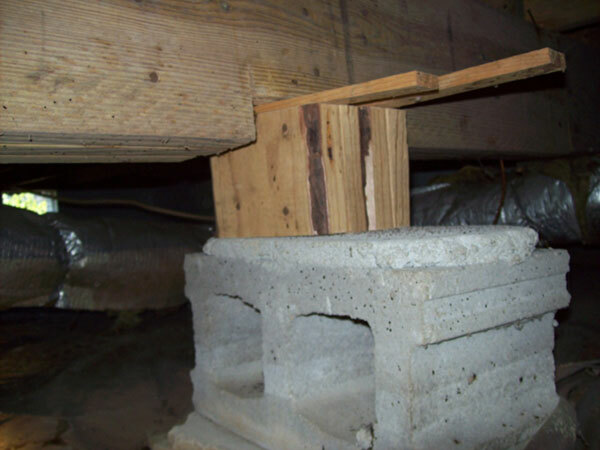 Unstable beam supported on improper support. Floors sloped above the beam. 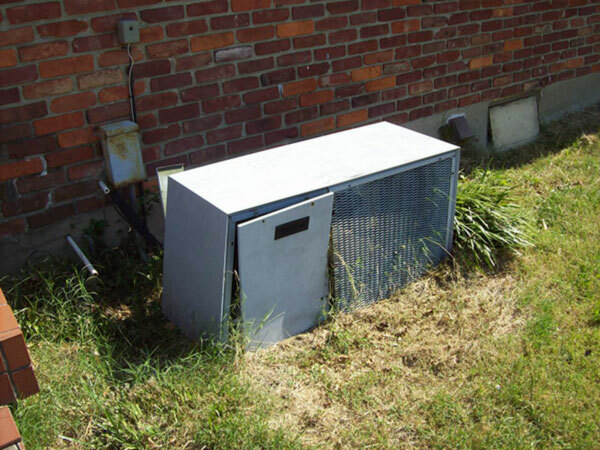 Repo house AC, buyer was just told that the AC was older. Yes it is older but also missing all components inside.